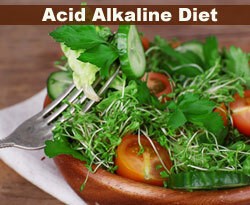 An acid alkaline balance diet is useful for weight loss. It also reduces the strain on the body's acid-detoxification systems. 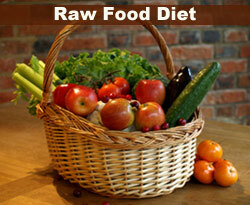 Stress and low energy levels can both be treated with a diet that is acid alkaline balanced. On a balanced vegetarian diet, most people experience higher energy levels, and have less risk of toxicity issues and food poisoning. 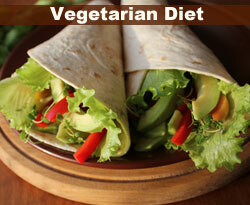 Vegetarian diets are also typically high in fiber and low in total fat, saturated fat, cholesterol and calories. 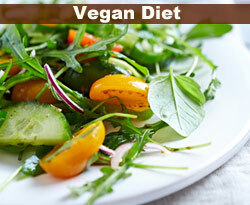 The vegan diet is composed of leafy greens, fruits, vegetables, whole grains, legumes, seeds, and nuts. Vegan diets are cholesterol-free. A vegan's lifespan is typically 7-13 years longer than the average American's.